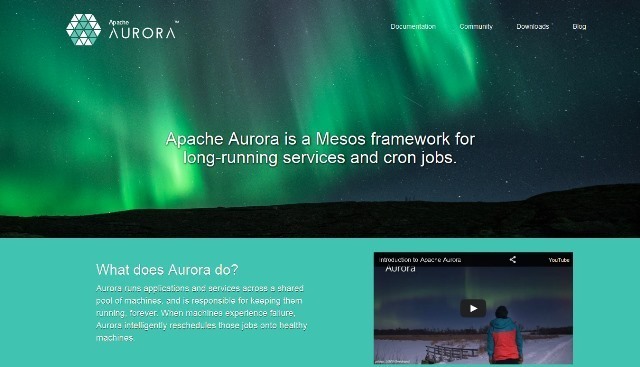 Best Frameworks for Web Design. React.js powered UI framework for developing hybrid mobile apps. 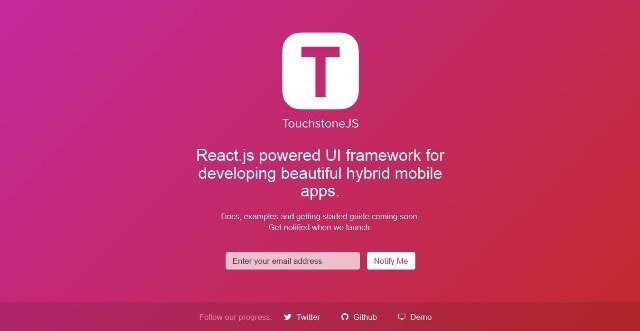 TouchStone.js includes Core app framework, Navigation framework, View transitions (CSS), List controls, Form components, Header and navigation UI, Native touch behaviours, Custom keypad, Browserify build process, Working prototype, Retain scroll position, Pull to reload, Dynamic headerbar, View nesting, Partial view transitions, Gesture navigation, Cross-platform themes, Landscape mode and Project generator. 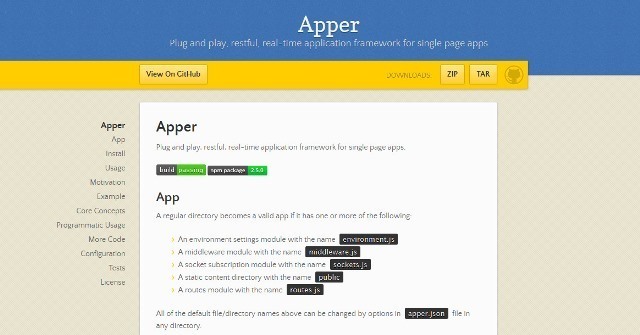 Plug and play, restful, real-time application framework for single page apps. 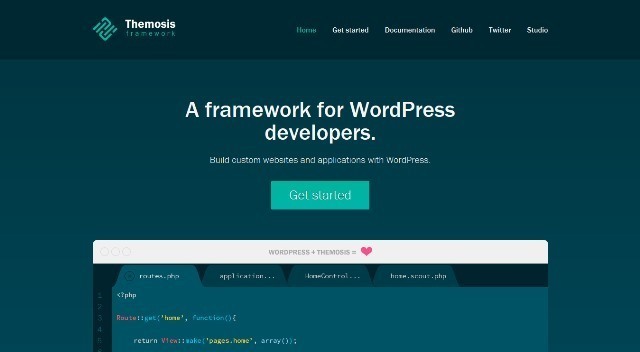 Themosis is a framework for WordPress developers. Features are Custom post type, Metabox, Custom fields, Controllers, Models, Pages and Settings, Options, Assets, Forms, Validation, Ajax and more. 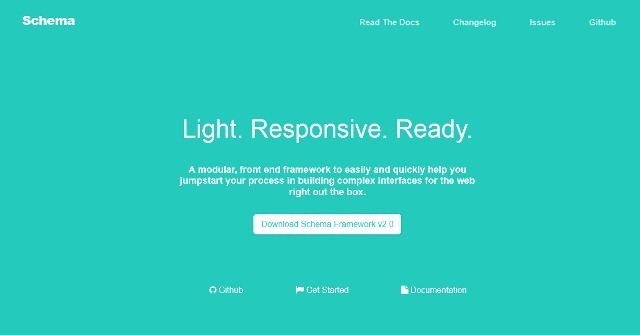 Schema is a modular front end framework to easily and quickly help you jumpstart your process in building complex interfaces for the web right out the box. 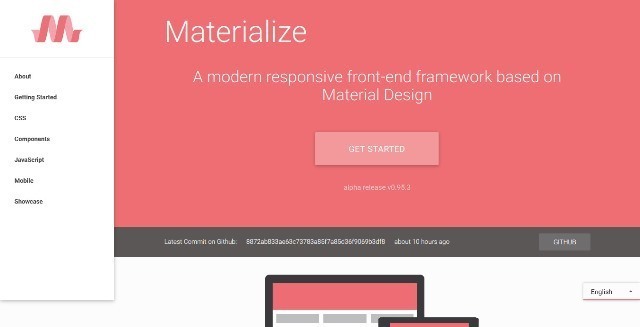 Materialize is a modern responsive front-end framework based on Material Design. 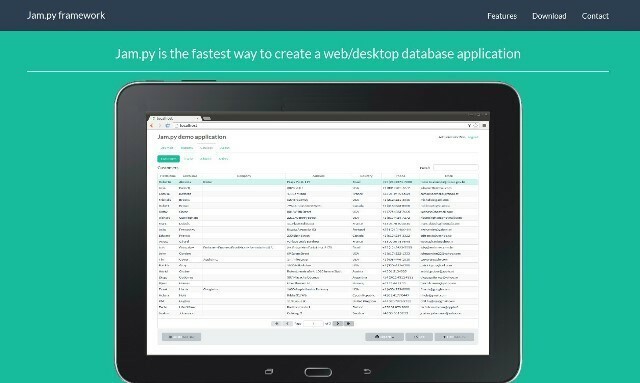 Jam.py is an event-driven framework for developing database applications. The jam.py is an object-oriented, event-driven framework with hierarchical structure. Delphi style database table data handling on the server and the client, data – interface controls linking, powerful visual interface controls, band oriented report generation based on OpenOffice templates and more. 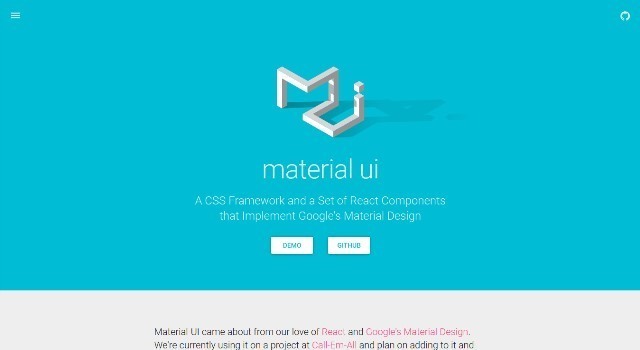 Material ui is a CSS Framework and a Set of React Components that Implement Google’s Material Design. 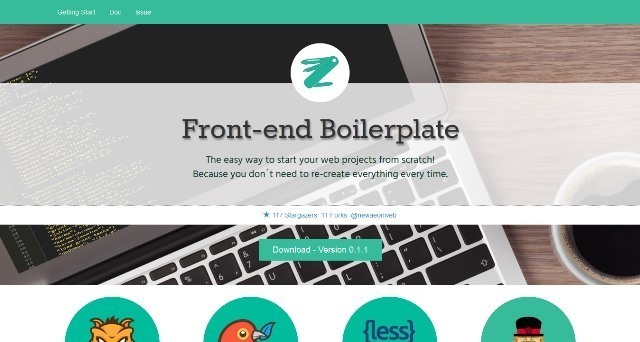 The easy way to start your web projects from scratch! 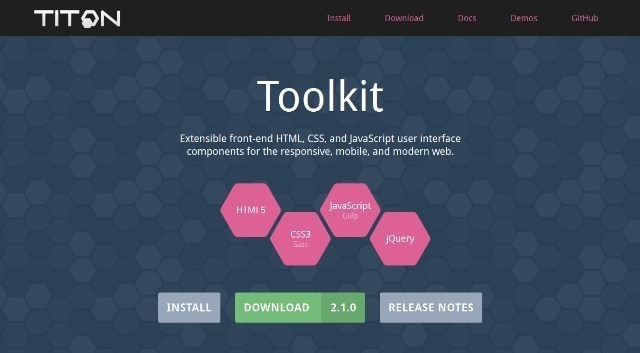 Features are Index based on HTML5 Boilerplate, Pre-configured Less and Sass, Livereload and Dependency injector, Concatenation and minify JS files, Grunt-Bower task to use any framework, JSHint and CCSLint to avoid errors, Already with Docker, Using Mocha and Chai for testing and A yeoman Generator.